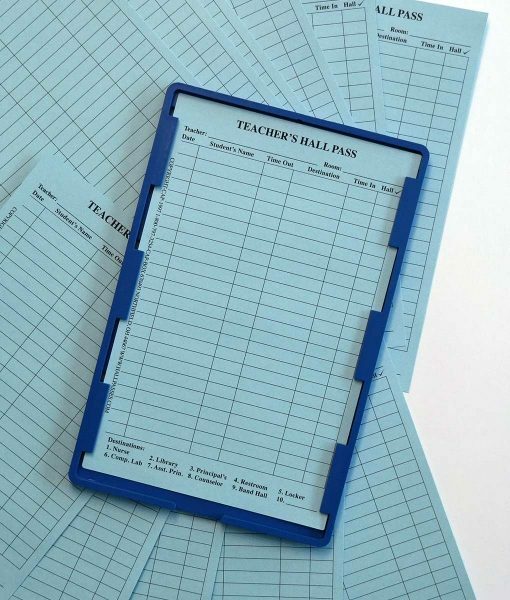 Durable, high-impact resistant polymer Hall Pass card holder (9 X 6 inches), choose from nine colors. Hall Pass holders are available with our exclusive GermBlox, which kills surface germs. 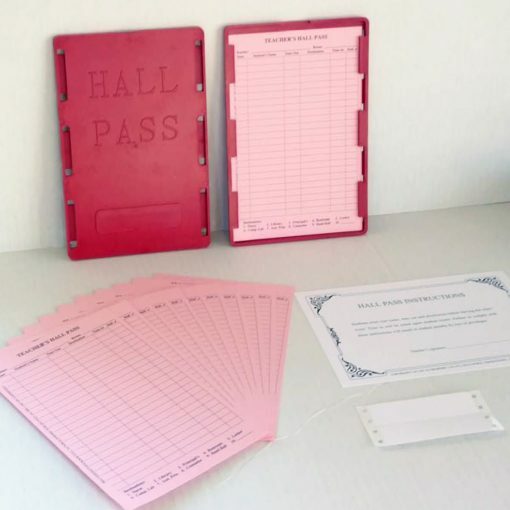 One-year supply (12 pieces) of Hall Pass cards, choose from ten colors. Instruction card to post for students. 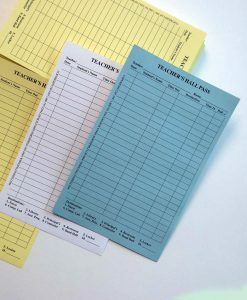 Labels to personalize the Hall Pass holder for teachers’ class room. 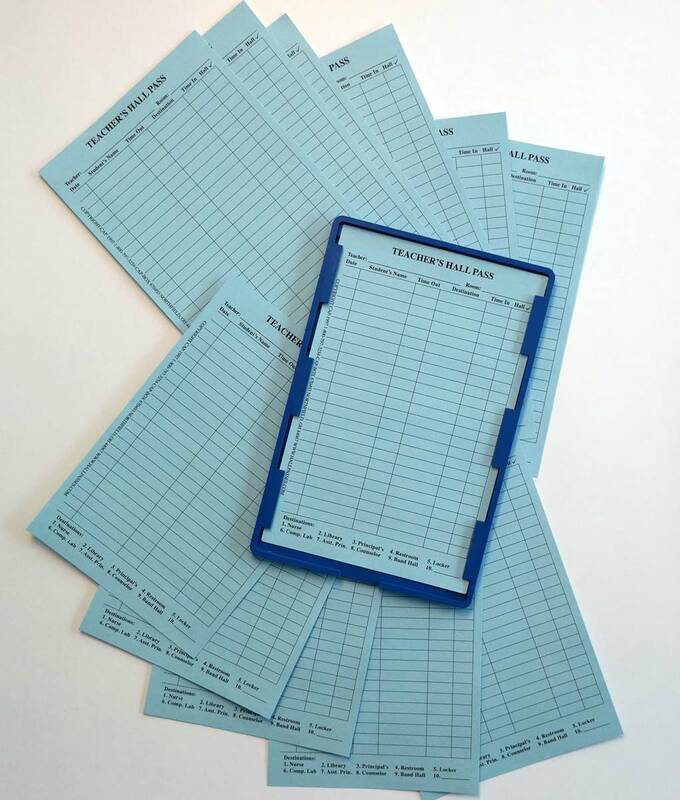 Germblox only available in blue, green, red, yellow and orange. 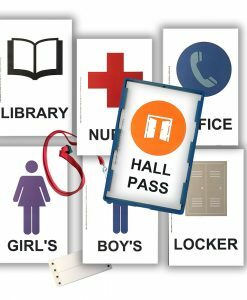 Standardized Hall Policy within your school. Accumulative movement record – Hall Pass Cards create a permanent record of students’ trips outside the class room to improve hall security. 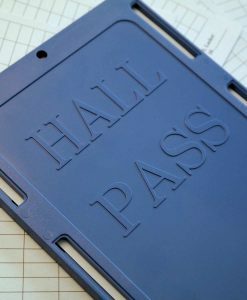 Hall security with no additional work for teachers. 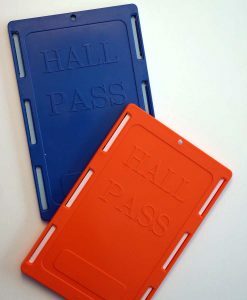 Color-coded system – With nine Hall Pass Holder colors and 10 Hall Pass Card colors, The Hall Pass system makes it possible to color-code different areas (i.e. floors, halls, wings, etc.…) of the building. Color-coded system makes out-of-place students readily identifiable. 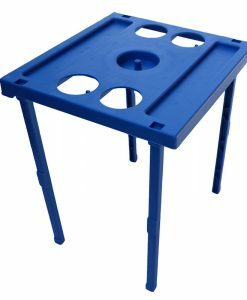 Proven System with over 25 years of successful school system service. Colored Hall Pass Cards and Holders to match school colors. GermBlox® in school settings has proven to kill over 99% of germs after contact. GermBlox is a completely safe and non-allergenic antimicrobial, which is built right into our exclusive GermBlox plastic hall pass holders. For more information on GermBlox download our information sheet or our lab certifications . 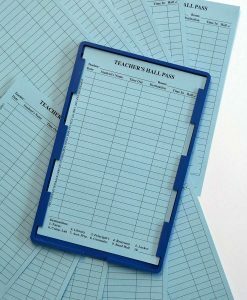 Teacher to fill out blank label with teacher’s name and room number and affix label to Hall Pass. 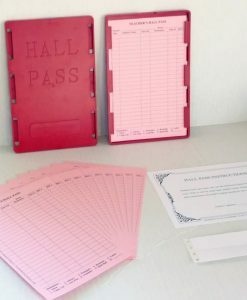 Place hall pass kit at assigned location in classroom. After student receives approval, student will sign Hall Pass with name, destination and time out. 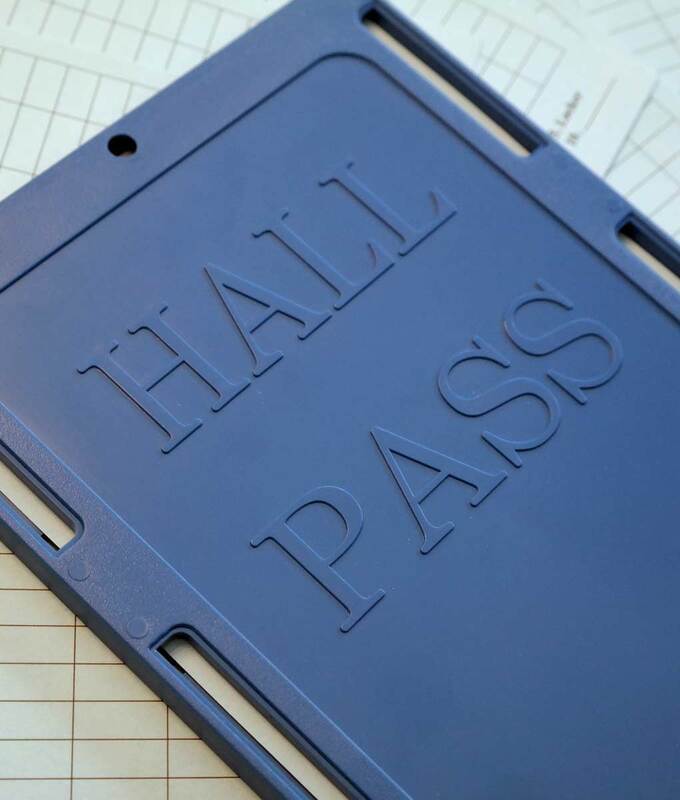 Student takes the Hall Pass from room to destination and back. 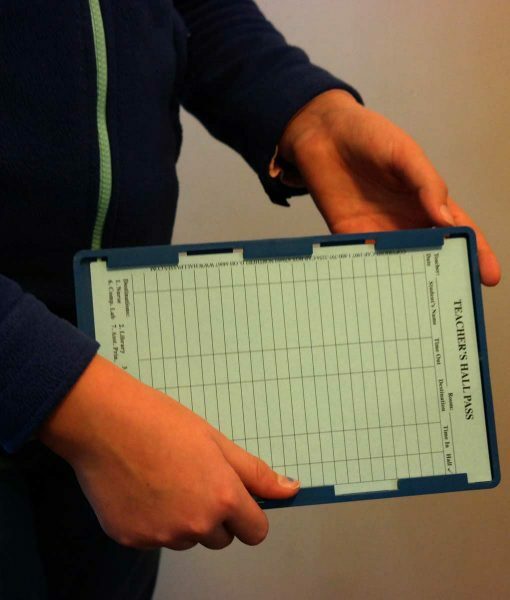 Student hall activity may be checked by hall monitor, as necessary, and be initialed in the Hall Check Column. 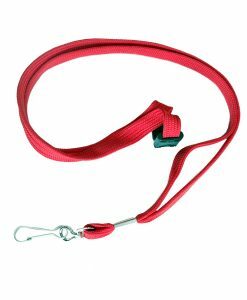 If student is found out of route the hall monitor should circle their initial.